hmm. when will it arrive in Nigeria? 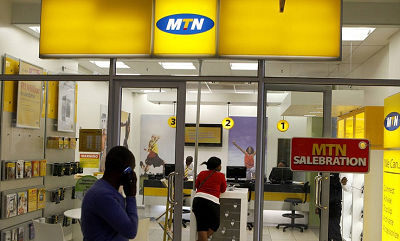 Nice1 from MTN, maybe Nigeria will be included in the second phase. thank God ntel has given us a taste of it already….